Albuminuria is a condition characterized by excessive protein concentrations in the urine. It can indicate the presence of a more serious condition such as end-stage renal failure (ESRF). Research has found that albuminuria is regulated in, and can even be controlled by, specific cells in the kidney. 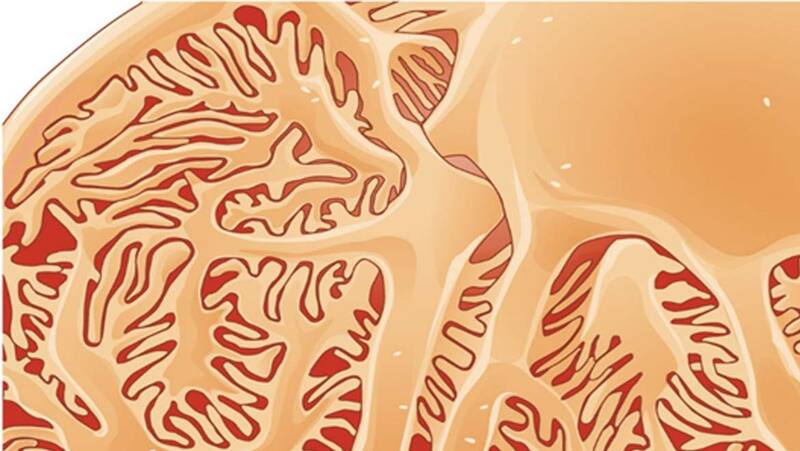 These cells, known as glomerular podocytes, have accordingly been the focus of many studies searching for robust clinical indicators, and maybe even new therapies, for kidney disease. Approximately 10% of the world’s population is afflicted by renal disorders that start off as albuminuria. This condition, which is also often referred to as 'protein in the urine' or a low glomerular filtration rate, indicates that the organs are starting to falter in their function to clear digestive by-products, toxins and other substances from the body by converting them to urine. Even mild albuminuria can increase a patient’s risk of kidney failure or a cardiovascular condition. Glomerular podocytes are large cells that facilitate the final stage of glomerular filtration. They have been found to be the critical components of the kidney that prevent albuminuria. These podocytes are also one of a small number of cell types that differentiate (or develop into their specific size, shape, and set of functions) from stem cells in the very early stages of human development. They never normally proliferate by themselves, and, ideally, stay in their final states for as long as they are alive. Glomerular podocytes have been found to be associated with approximately 40 specific genes. They have all been associated with the development of albuminuria themselves if they become mutated. These genetic variations have been found to have negative effects on podocyte health, or on kidney health, in general. Glycogen synthase kinase 3 (GSK3) is one of the genes in question. It was originally discovered in the context of insulin functions. 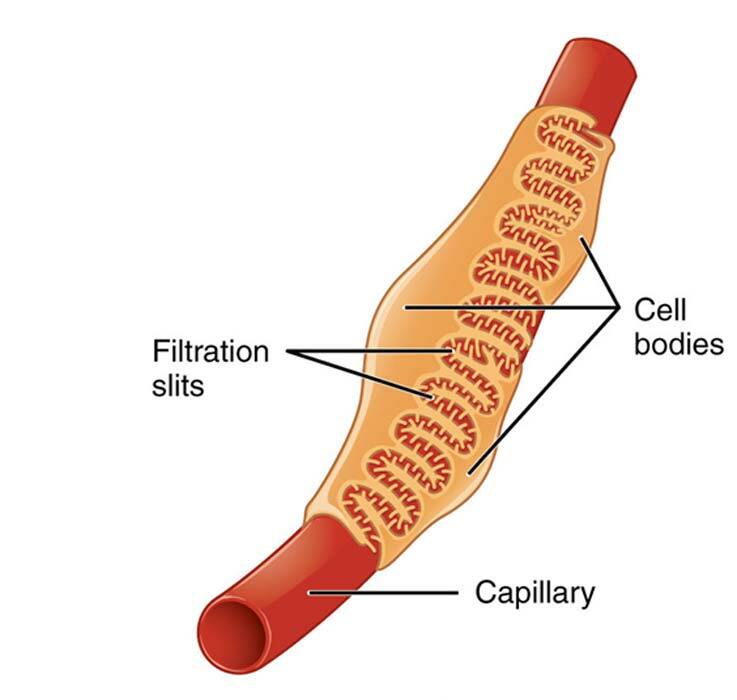 However, it has also been found to have other functions when found in other tissues. It was suspected that GSK3 might be relevant to albuminuria when patients treated for bipolar disorder with lithium carbonate, a GSK3 inhibitor, developed conditions such as ESRF. The latest paper on this subject describes the verification of GSK3’s potential as a protein marker in albuminuria and its concomitant effects. The enzyme’s role in podocyte function and survival was also confirmed. It was also found to be conserved across multiple species, including Drosophila (fruit flies) and mice, indicating that evolution has firmly placed it in a definitive position in the overall kidney (or the analogous cells, for the fruit flies) in a variety of species. However, the actual function of GSK3 in podocytes has not been well understood. On the other hand, now, we do know that mice engineered not to express this kinase (which exists in two forms: alpha and beta) exhibit podocyte death. In the lab, this led to premature death due to kidney failure. Further work revealed that GSK3 loss caused podocyte loss as it made the cells lose this specific structure and function. It was seen that the cells actually started the process of reproducing again; however, before they could complete, they experienced fatal detriments and started to die. These effects were investigated by a group of researchers working across a number of institutions in the UK, US, Canada, New Zealand, and Hong Kong. They verified the effects through GSK3 knock-down (both isoforms) in mice. It was reported that neonates born with these mutations died between the tenth and sixteenth-day, post-birth, giving them significantly shorter survival times compared to matched controls. These mice exhibited a 25-fold increase in albuminuria from the second to the tenth post-natal day, followed by rapid kidney failure and death. The researchers then assessed the effects of GSK3 loss (both isoforms) in adult mice. This was induced through the administration of doxycycline in 4-week-old mice. These mice developed albuminuria, whereas none of their control littermates did. The team further confirmed these findings through observations that treatment with GSK3 inhibitors elicited albuminuria in mice and resulted in decreased nephrocytes in fruit flies. It now appears that GSK3 is a critical regulator of glomerular podocyte function and integrity. The group behind these findings, who have also published this study in the journal, Nature Communications, also conclude that the two isoforms of the kinase have similar functions and that one will act as a ‘back up’ for the other in the event that it is lost or has become dysfunctional. This contravenes earlier work that had indicated that GSK3[alpha] inhibition could be beneficial in some cases of kidney failure. Now, however, it appears that GSK3 loss may, in fact, drive albuminuria, and thus, the risk of more severe kidney disorders. Therefore, further work in this area may lead to the targeting of GSK3 promotion as a new treatment in this significant global source of mortality and morbidity.